AppStack™ helps you diagnose and troubleshoot performance problems faster—from applications to servers, virtualized infrastructure, databases, and storage systems. Presents data in an intuitive application dependency map. Identify where application issues originate in just a few seconds. Discover and troubleshoot application issues like never before. The AppStack dashboard shows you all performance information across the application stack with relationships between various elements of your environment. Consolidate data generated by your multi-vendor infrastructure under control with a unified application stack management dashboard and automated infrastructure mappping software that provides deep insight in a single pane of glass. 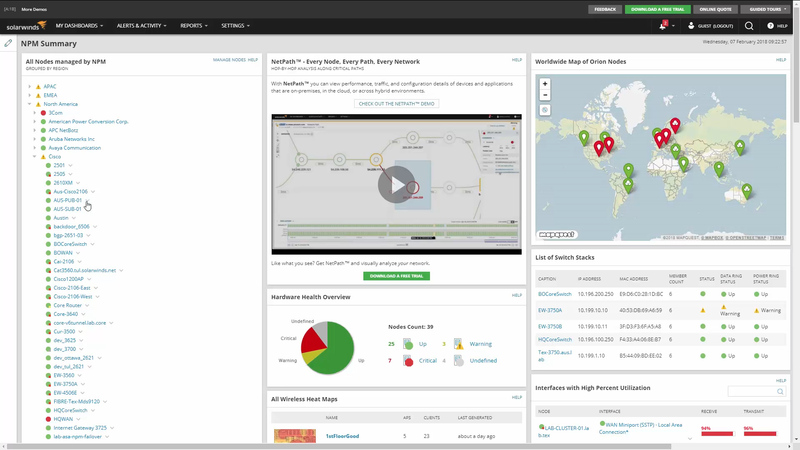 With the AppStack dashboard, you can quickly pinpoint the root cause of application issues within physical and virtual server environments. Choose any application or infrastructure and display the status of connected applications and infrastructure. 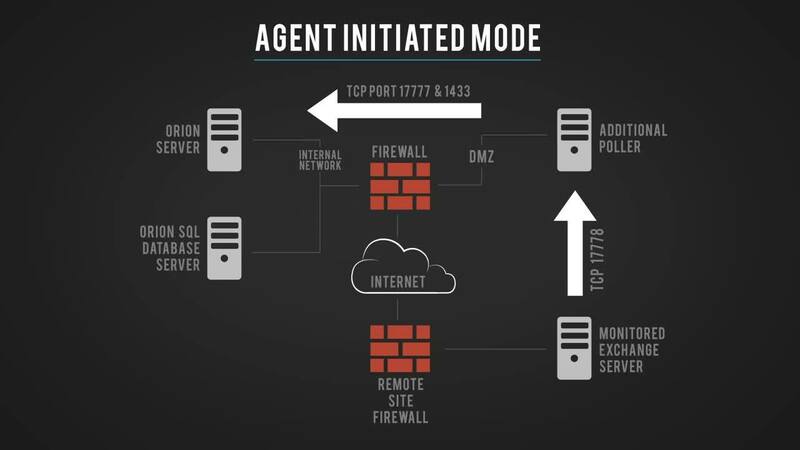 Provide end-to-end visibility with server and application performance monitoring using agent and agentless technology. Monitor across multiple data centers, remote locations, or the cloud (Amazon AWS, Microsoft Azure, Google Cloud, etc.). If a network guy is pointing a finger to a virtualization or a storage person, we can now integrate all of those products together in one dashboard (AppStack) and understand what’s happening in each of them. Explore our powerful IT management tools and start solving problems today. Lack of end-to-end visibility across various technology silos can create application dependency blindness. Without unified insights in a single console, it can be difficult to pinpoint a problem and start fixing it. Is it the application, server, database, or storage? Help eliminate finger-pointing between department silos.